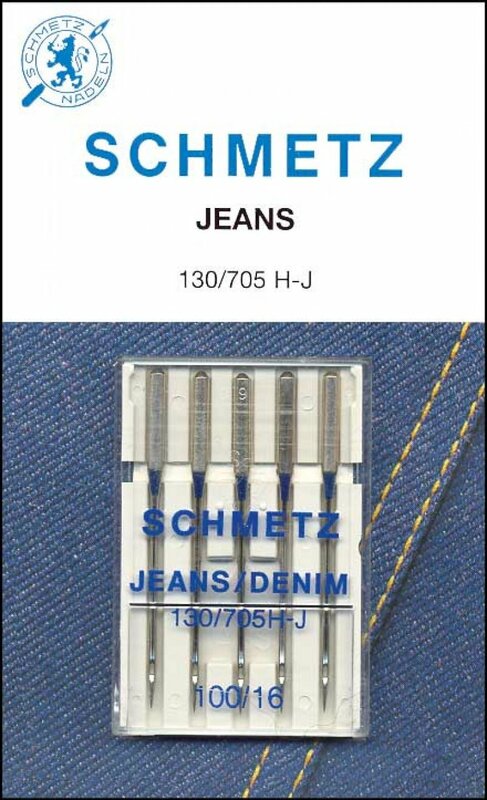 For densely woven materials and jeans. Very sharp point. I'll use these for piecing or quilting on Batiks. Good for making bags and attaching handles too. Five needles per pack.